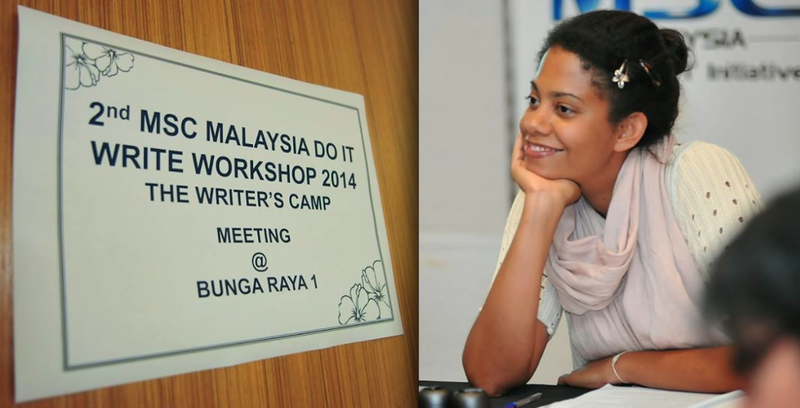 Circus Productions » Screenwriting Workshop in Kuala Lumpur. Screenwriting Workshop in Kuala Lumpur. August 2014, MSC invites me to teach screenwriting to Malaysian film professionals : WRITING FOR TV AND WEB Workshop. It’s the first time that I am teaching… and one of my students has already signed for 12 seasons of his project with Nickelodeon! Feedback sessions are intense. In the end we learn that hard work, perseverance and networking are key. Many thanks to the organizers and the students for an empowering experience!